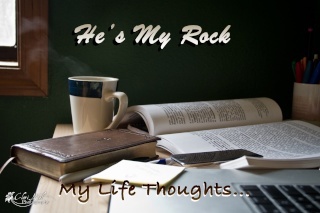 He's My Rock: The God of the Heavens and the Earth - made YOU! The God of the Heavens and the Earth - made YOU! So last night I was planning on getting to bed on time for once. ....It all worked out fine, until I looked out the window. 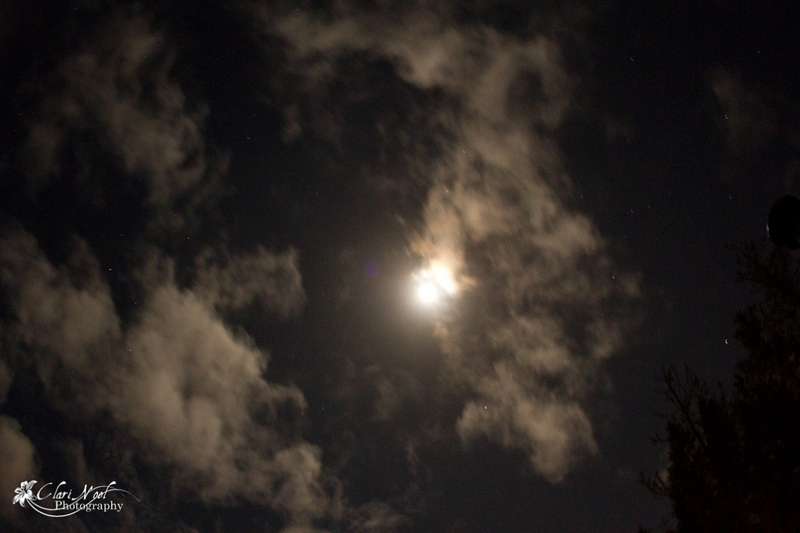 The clouds and the moon looked absolutely stunning. And try as I might, I couldn't resist getting my camera out and taking some video/photos. 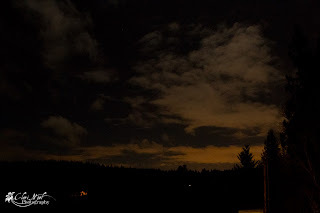 I lay on my back in the dark, in the cold, on our rather wet porch holding my camera up towards the sky. I was overwhelmed with how beautiful the sky was! Cold as I was, I stayed out there for at least fifteen minutes. The thought that God created this. He formed each and every cloud...just took my breath away. You can't look at the beauty of the rapidly moving clouds across the moon and not think about an omniscient, omnipresent and omnipotent God who created it. I can't describe or even begin to describe how awesome God is. How amazing his creation is. A God who created the sun, the moon and earth, how much more has he created you? Created you just as he wanted. No part of you is a mistake or a mess up. Frizzy hair? Hey! He gave you that! (As weird as it seems!) God created you specially and he loves you. So don't blow it off by trying to make yourself something you aren't. 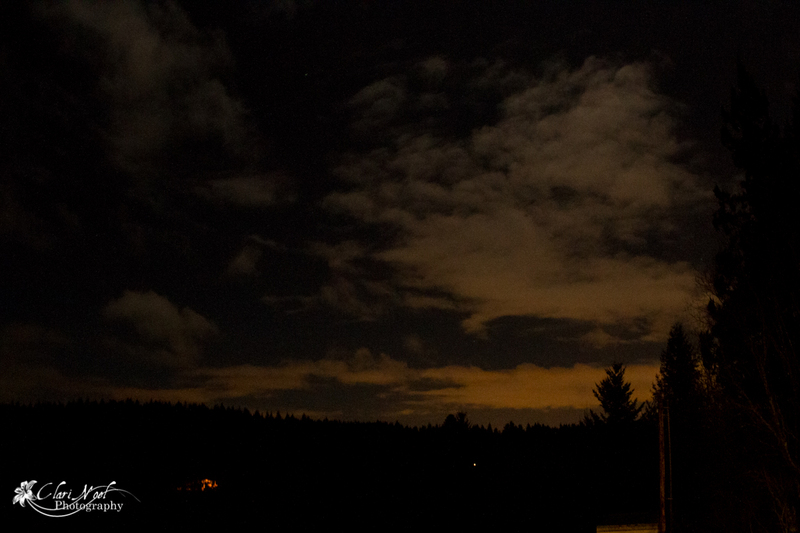 What if the sky wasn't happy with how it looked? What if it wanted to be green instead of blue? Ok, ya I know that's a little over the top idea...but do you see what I'm trying to say? I am overwhelmed with God's power and love. Even this morning, as I look outside and see the snow falling. As much as I don't really care for snow, it's absolutely beautiful. Psalm 139:13, "For you created my inmost being; you knit me together in my mother’s womb. 14 I praise you because I am fearfully and wonderfully made; your works are wonderful, I know that full well."